1. Hair color is A LOT of work (and damage). I’ve colored my hair 5 different colors – green, red, blue, violet and jet black – all before my budding locs were fully mature — and my locs were so unhealthy. Now I choose not to put my hair through the stress of hair coloring/bleach and I add my Clip-In Loc Extensions whenever I want some color. 2. 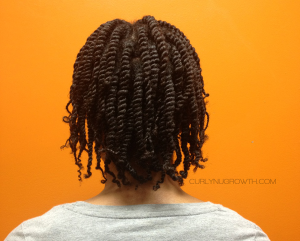 Two strand twists make thicker locs. 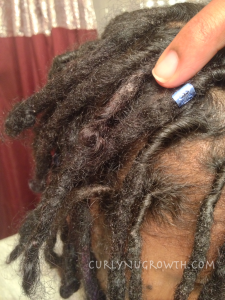 In the beginning, I wasn’t sure how to achieve thicker locs, especially because my hair is not naturally thick. I started with backcombing and palm rolled every two week hoping for my locs to miraculously become thicker. 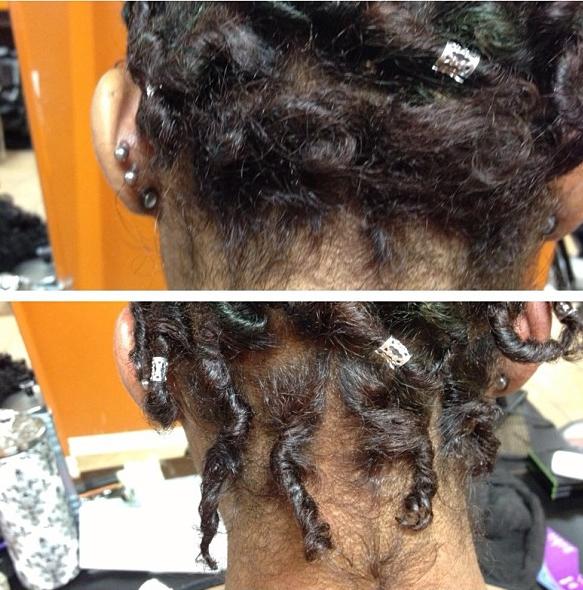 After learning more about the journey’s of a few of my loc crushes, two-strand twists would have been the way to go. 3. You don’t NEED products. In the beginning, I always had to have some type of product to retwist my locs and that caused a lot of build up, especially because most commercial products “for locs” are horrible. 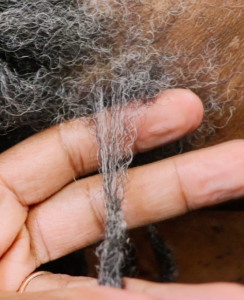 I’ve found that you truly don’t need a lot of products to cultivate locs— just moisturizing products on both a daily basis and to retwist homemade aloe vera gel for locs will still get a good hold and clean results. 4.Hair jewelry is not recommended. 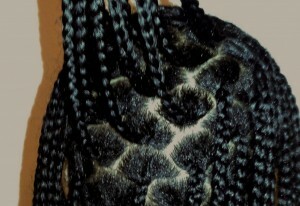 I have so many lumps in my locs from where I wore loc jewelry and it prevented areas of my locs from filling in and having a uniform appearance. I definitely wished I had listened when a Loctician told me this early on, but I thought I was fancy. Learn from my mistake, NO LOC JEWELRY for at least 6 month but after that adding some LOC CUFFS to your locs will make you feel like you have an entirely new hairstyle! 5. C-Shaped Parts are more natural. After having Sisterlocks, which are established based on really meticulous square grid partings, I thought square parts were cool, but after seeing thicker locs with c-shaped partings I changed my mind. I love the natural look of locs with c-shaped partings but it’s way too late to go back now. 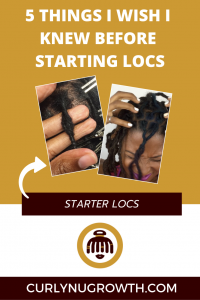 Another thing that I really wished I had before starting my locs were the lessons I shared in “5 Things You Should Know Before Starting Locs” because those tips definitely would have saved me from the rollercoaster ride I experienced in the beginning of my journey. 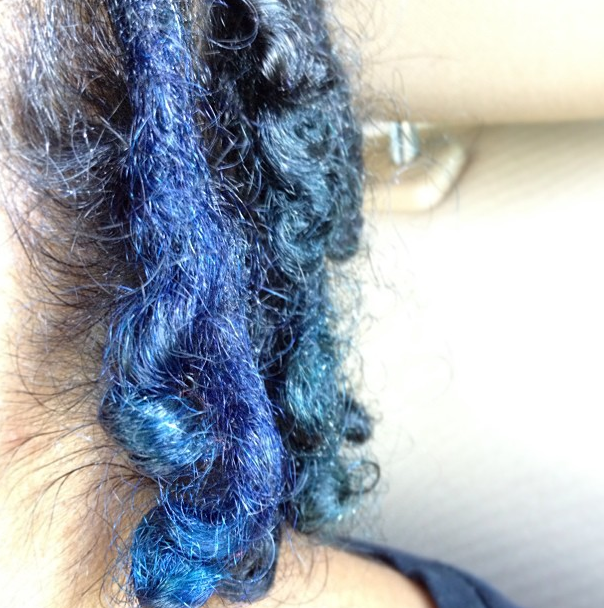 What are some things you wish you knew before starting your locs? Yes, I researched enough I thought. I wish I would have known about the different patterns to start locs. Thank you for sharing. I am enjoying all the good help you are sharing. 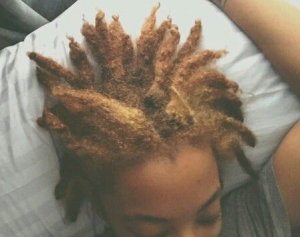 I want my loc ‘s to grow past my shoulder. What can I do or what kind of product is good to use? I love my twist. Hi! 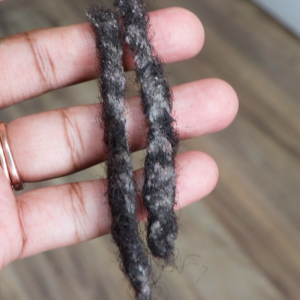 I work out 6 times a week and wonder how you keep your locs clean without drying them out. I’m concerned about sweating, which I do a lot. Check out this article, “How to Relieve Itchy Scalp After Working Out” for tips to use while and after working out to care for your locs.